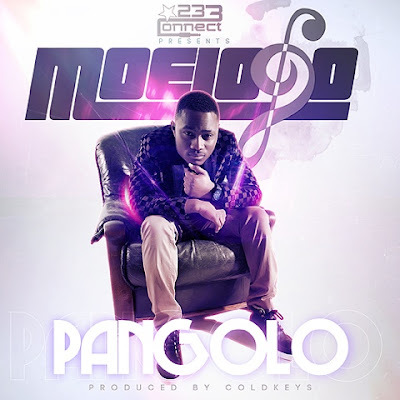 For those of us that are unfamiliar with who MoeLogo is - he is a UK-based rising Nigerian pop star who has now debuted the video to his single 'Pangolo'. MoeLogo is one of the fastest rising Afrobeat artists in the UK and is well known in the UK and is gaining fame all across Nigeria. MoeLogo has recieved massive support and radio airplay from BBC 1Xtra and Choice FM. With dancing and beautiful ladies throughout the whole video, as well as MoeLogo's unique voice - watch the exciting new video to 'Pangolo' produced by Coldkeyz and directed by Chas Appeti and Simon Dewey.